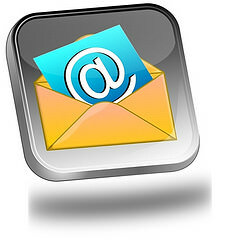 In case you haven’t noticed, the majority of today’s emails are being read on mobile devices. Hopefully at this point all online retailers are putting a healthy part of their marketing dollars toward a strategic email marketing plan. Why? Because the best way to gain and retain customers is through consistent and strategic email campaigns. After all, email marketing not only helps generate revenue, but it also helps capitalize on the lifetime value of customers. A lifelong customer is exponentially more valuable than a one-time customer. While most people recognize email marketing as a critical component of a well-balanced marketing plan, businesses leave many email opportunities on the table. So how do you extract all of that potential revenue? Ask yourself how many of your email subscribers are visiting your site on tablets or mobile devices. The answer may shock you. In many cases, mobile devices have overtaken desktop surfers. If your email campaigns are not conducive to a user-focused mobile experience, then optimizing your campaigns should be your key 2015 initiative. I have been working in email marketing for almost ten years and I have never seen a bigger increase in mobile viewers and visitors than I have in the last 6–9 months. If you’re spending time analyzing campaign design, featured products and determining coupon discounts — but your designs are not mobile-friendly — then you could be losing half of audience (or more). 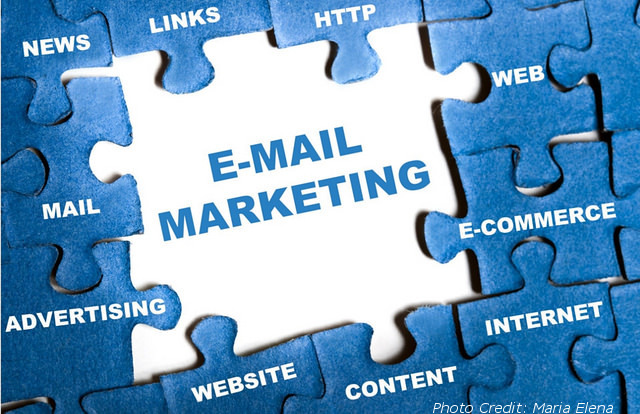 This will cause lower email open rates and loss of revenue over the short term. In the long term, it’s simply an sustainable approach. Simply put, if mobile is not part of your email marketing plan then your strongest competitors have an added advantage. To determine your mobile direction, you first need to understand your options and the difference between them. Fluid Design: This type of design always takes up 100 percent of the width of the window. Therefore, regardless of the device you are viewing the email on, the campaign will adjust to the size of the window. This options allows you and your design team to create the content you desire, while still offering a slightly better experience for the customer. Adaptive Design: This type of campaign uses a set of rules that allows you to design a specific layout that should change depending on the size of the screen. For example, it may shift from two columns on a PC to a single column on mobile for better scrolling. The way this template works, based on the device the email is being viewed on, the web server will display the appropriate layout for that device. Responsive Design: This type of design has fluid images. So everything from their size, quality and placement will change based on the screen the campaign is being viewed on. It’s up to you and your team to determine the best approach to mobile for your business. Review your analytics to see exactly how many of your customers are viewing campaigns on a mobile device. Understand what motivates your mobile visitors versus the desktop ones. Once you know these numbers you can start taking steps to reach this portion of your audience. Acquiring customers is costly and takes work — don’t lose out because you’re not prepared for the mobile explosion. Previous: Wondering Where Your ‘Likes’ Went? We’ll Tell You! Next: Google Shopping: Are New Online Product Inventory Update Feeds Worth Your Time?